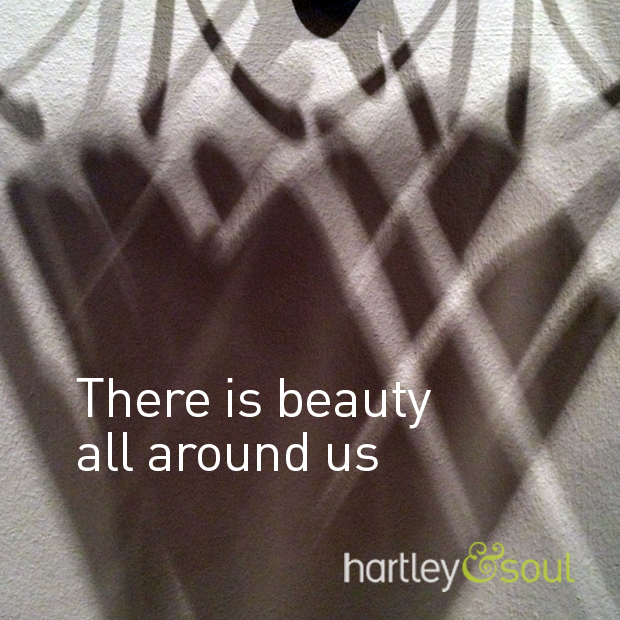 There is beauty around us, all of the time. Sometimes we can't see if. But beauty is there, waiting to be seen. It can be in a detail, a piece of paper or a smile.